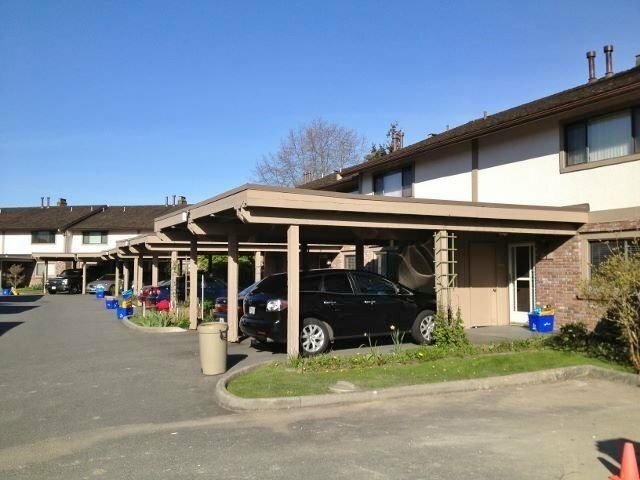 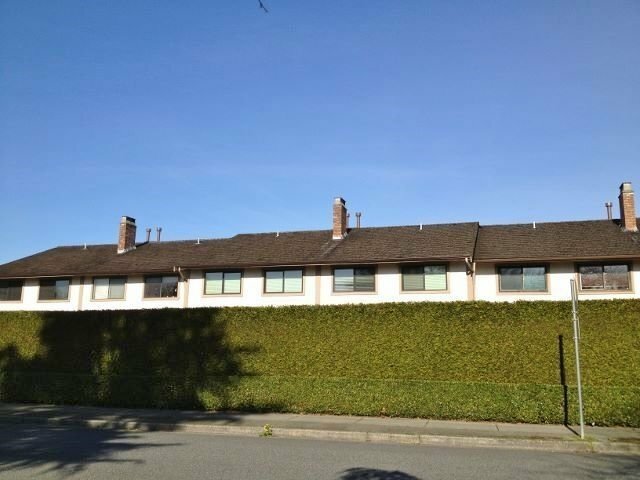 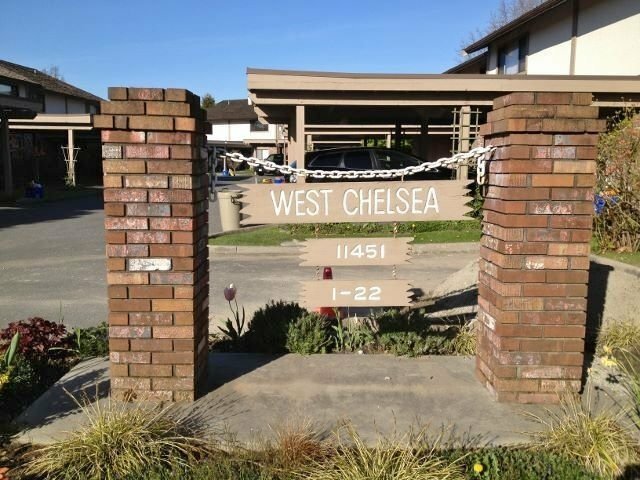 WEST CHELSEA - beautiful two-level townhomes on Kingfisher Dr in Westwind, near Steveston Hwy and No. 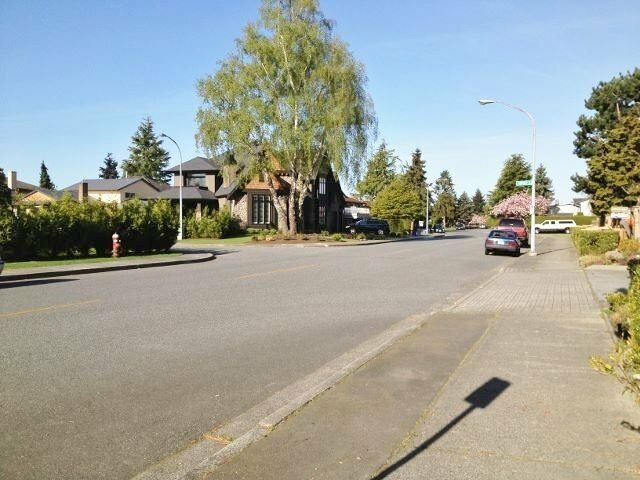 2 Road. 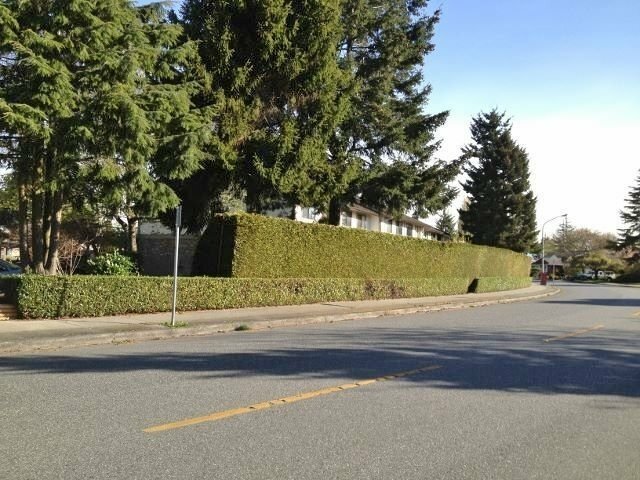 Walk to the popular Westwind Elementary, McMath Secondary, west dyke trails, parks and Steveston Village. 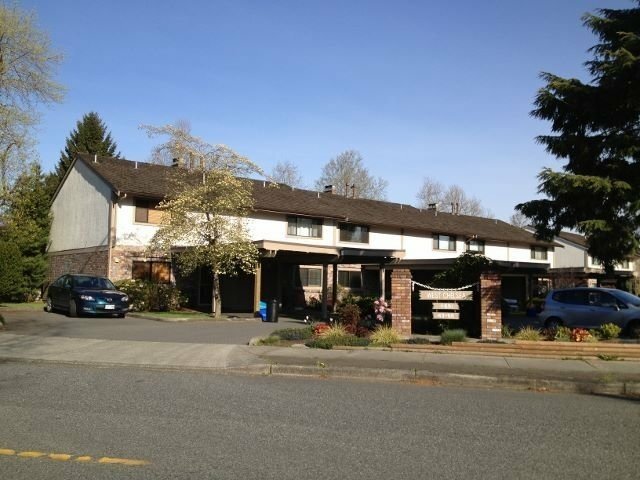 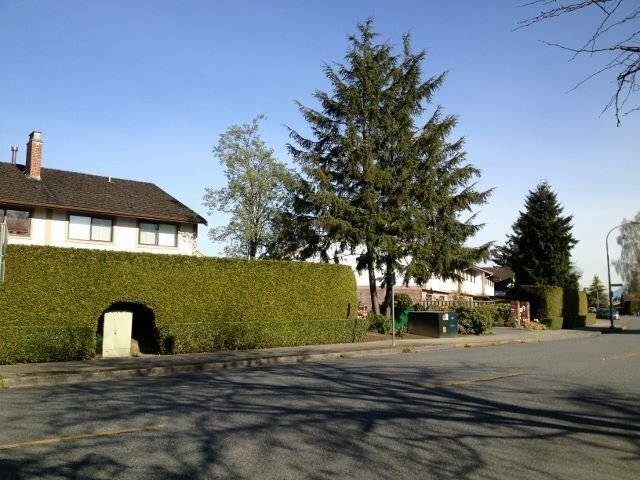 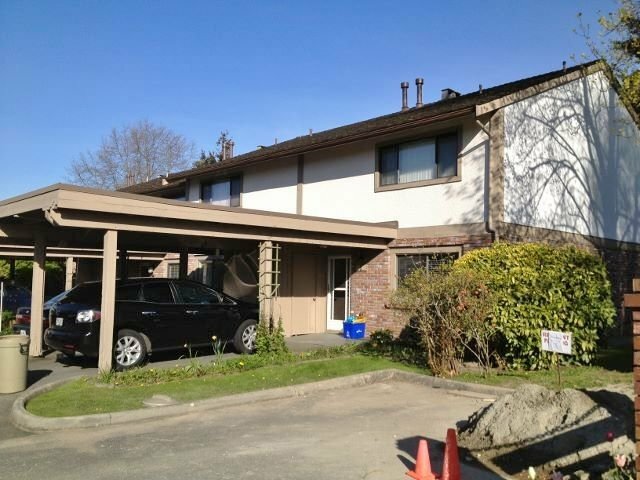 Enjoy living in a family oriented townhouse community with beautiful landscaped neighborhood.